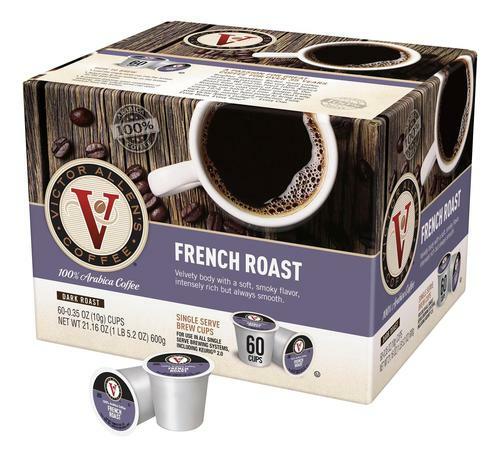 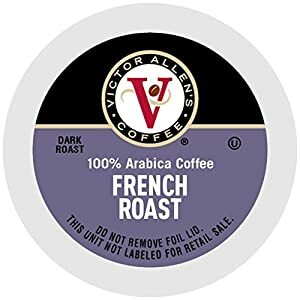 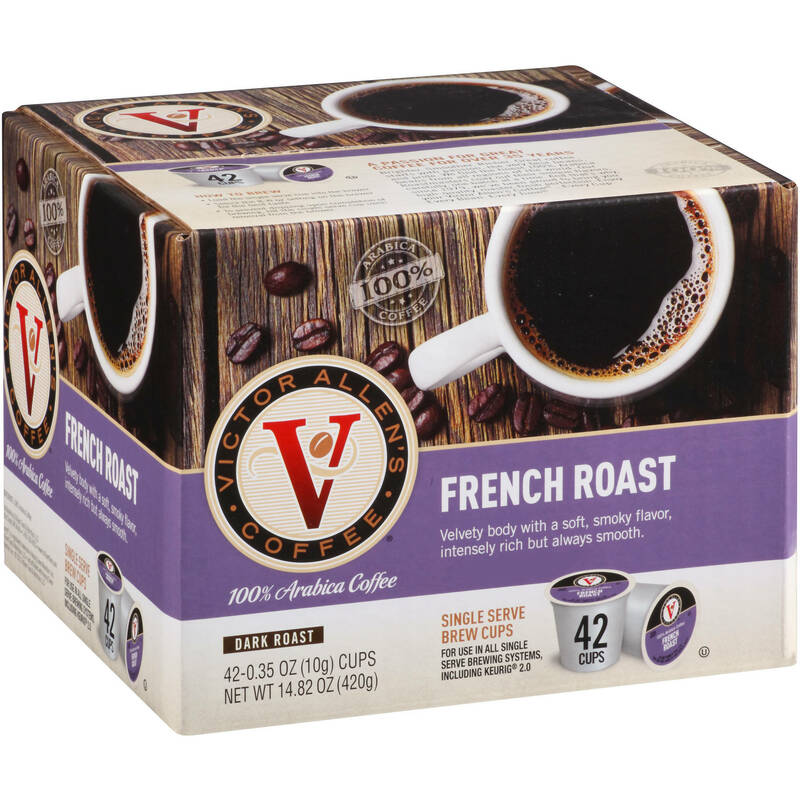 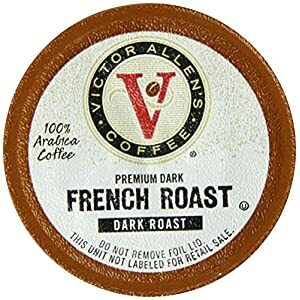 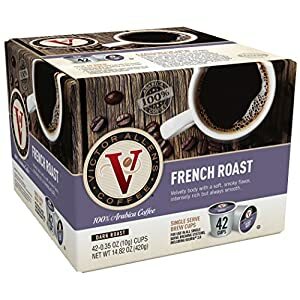 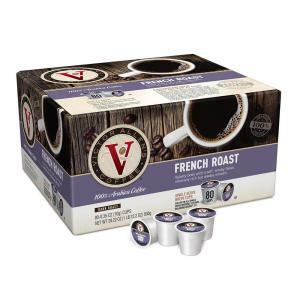 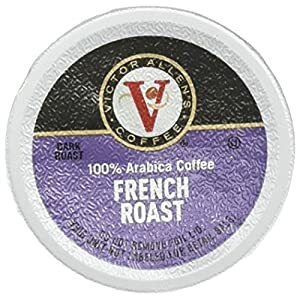 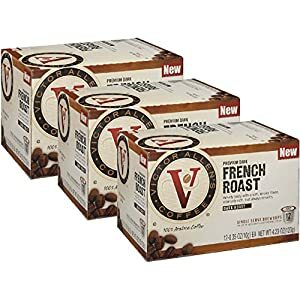 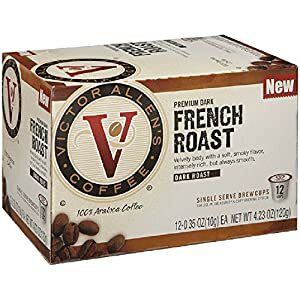 Intensify your appetite for rich coffee with these French roast Victor Allen's Coffee single-serve brew cups. 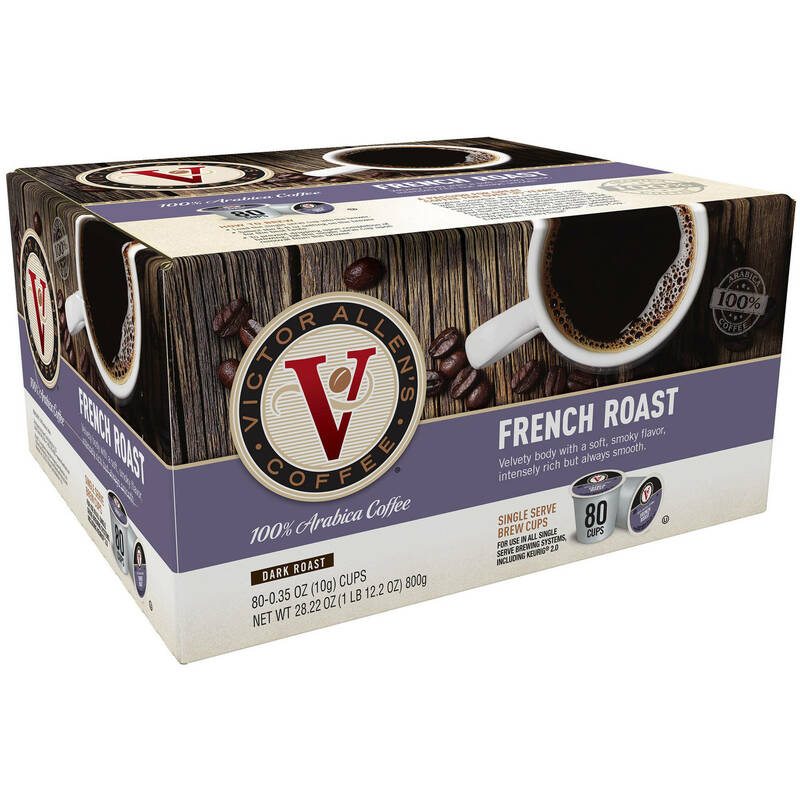 The dark roast provides a smoky, velvety smooth kick, and they’re made with 100 percent Arabica beans for premium-quality goodness. 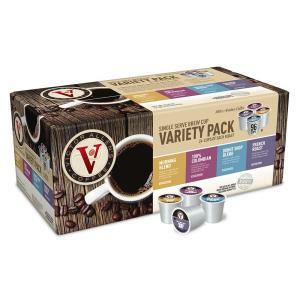 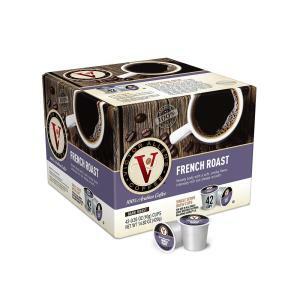 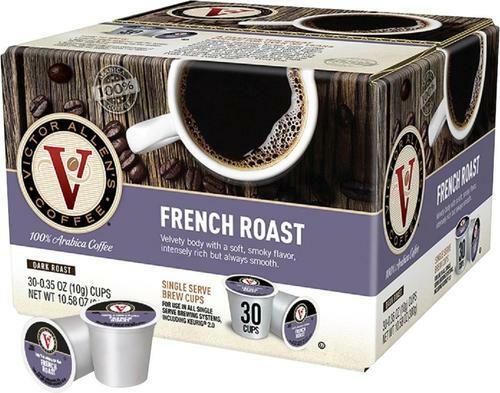 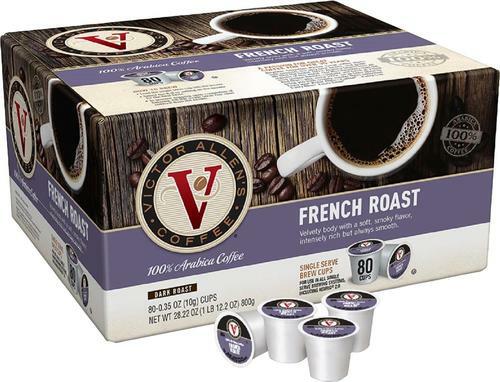 Prepare this 30-pack of Victor Allen's Coffee single-serve brew cups easily with almost any K-Cup brewing machine.